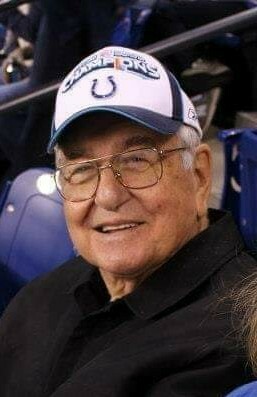 Basil O. Jones, 85 of Greenwood, passed away on Monday, October 29, 2018. He was born to the late Edward “Ed” and Beatrice Jones on July 2, 1933. Basil is survived by his children, Sharlene Jones and Michael Jones. Basil worked at Moore’s Market as a meat cutter. A Memorial service is planned for Saturday, November 10 from 2-6 pm at Lincoln Park, 1078 Lincoln Park West Dr.,Greenwood 46142 at the clubhouse.